Heat about 2 to 3 inches of vegetable oil in a deep, heavy cast iron skillet, saucepan, or deep fryer to 350 F. The Spruce Line a baking pan or baking sheet with …... Heat vegetable oil in a large stainless steel or cast iron skillet over high heat until lightly smoking. Add scallops, leaving space between each one to prevent excess steaming. Add scallops, leaving space between each one to prevent excess steaming. 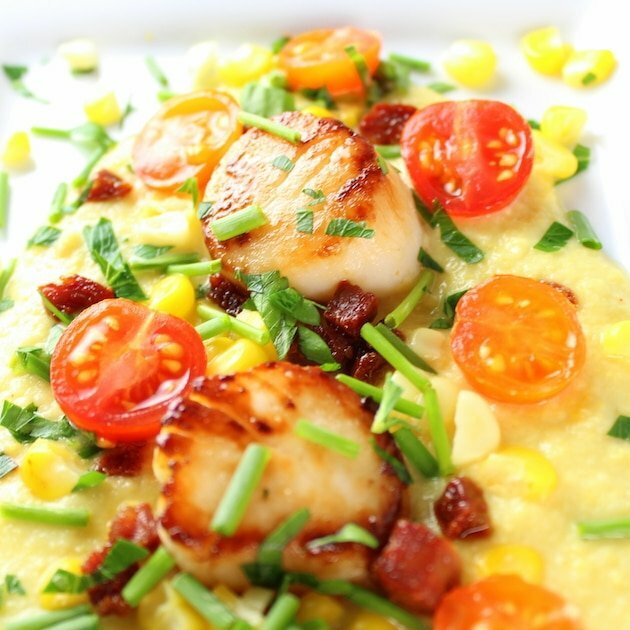 Trusted Results with Iron skillet scallops recipe. Sea Scallops Recipe: Cat Cora : Food Network. 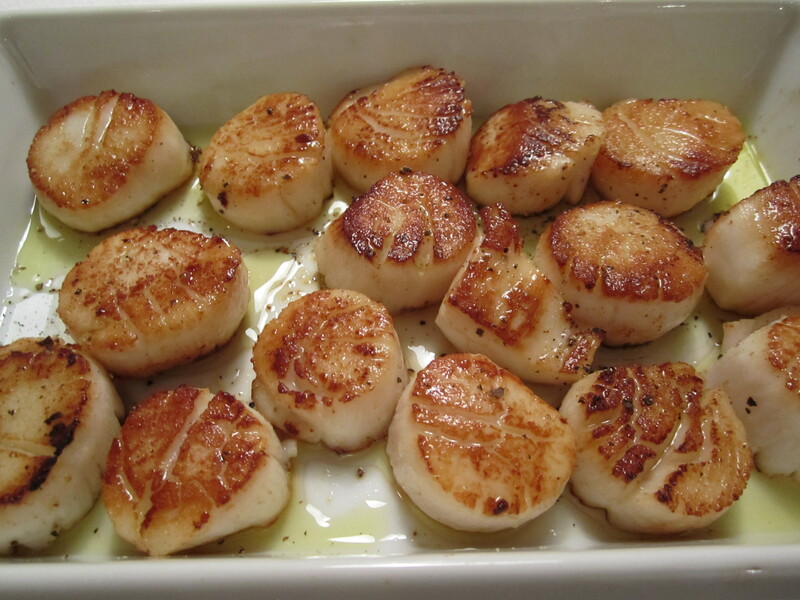 Food Network invites you to try this Sea Scallops recipe from Cat Cora. Scallops Bonne Femme and Spinach with Crispy Prosciutto Food Network invites you to try this Scallops Bonne Femme and Spinach with Crispy Prosciutto recipe from Rachael Ray. 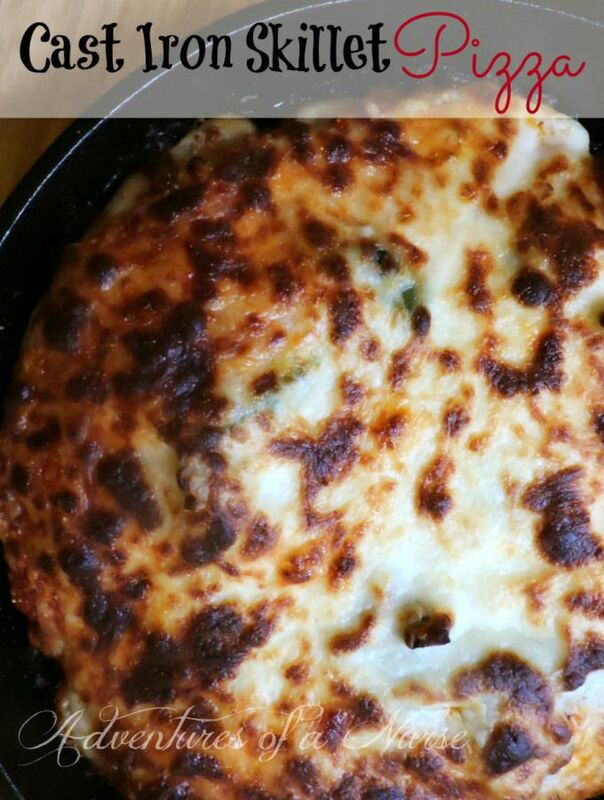 Heat a skillet or cast iron pan over high... Remove foot from scallops (which is that little tough piece on the side of the scallop that easily peels off) Season with salt and pepper. Heat a cast iron skillet to high heat. Add avocado oil and sear for 3 minutes on each side. Scrumptious garlic scallops recipe, seared to perfection in a cast iron pan and cooked in a healthy clarified butter for the ultimate seafood meal!... 1. Pat scallops dry and season with salt and pepper. Mince the parsley and garlic and set aside. 2. Add the olive oil to a 12 inch cast iron skillet and bring to high heat. Heat vegetable oil in a large stainless steel or cast iron skillet over high heat until lightly smoking. Add scallops, leaving space between each one to prevent excess steaming. Add scallops, leaving space between each one to prevent excess steaming. Scrumptious garlic scallops recipe, seared to perfection in a cast iron pan and cooked in a healthy clarified butter for the ultimate seafood meal! Directions: In a large resealable plastic bag, combine bread crumbs and salt. 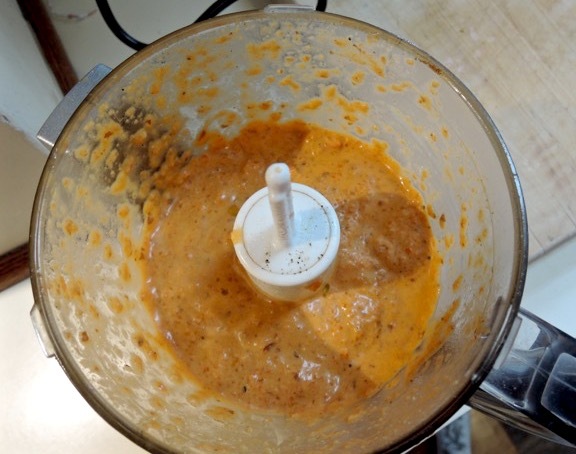 Add scallops, a few at a time, and shake to coat. In a large skillet over medium-high heat, brown scallops in butter and oil for 1-1/2 to 2 minutes on each side or until firm and opaque. Heat up a skillet (cast-iron preferred) on medium to high heat. When it's fully heated, add the olive oil and butter. Saute the garlic for a little bit and add the scallops, pan-sear until both surfaces turn brown.